June 15, 2015 – Dramatic Health has partnered with HealthGrades to produce a Hypothyroid series for the HealthGrades Personal Story Network. The series features four dynamic health stories about patients living with hypothyroidism. 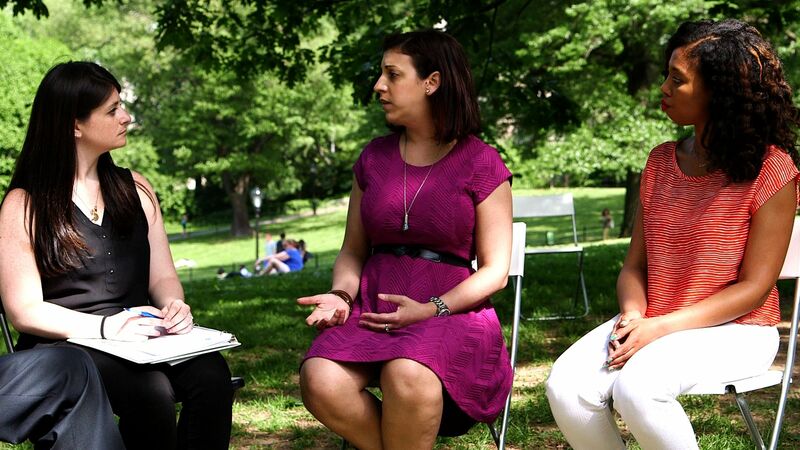 The series also features two episodes from Dramatic Health’s upcoming series: “Support Groups in Central Park,” in which patients gather in the scenic park to discuss and share health experiences. Captured in the engaging support group setting, patients share stories, tips, and advice about living with hypothyroidism. Click here to screen the series on HealthGrades.